Win a Scruffs Thermal Care Package! Home > Win a Scruffs Thermal Care Package! 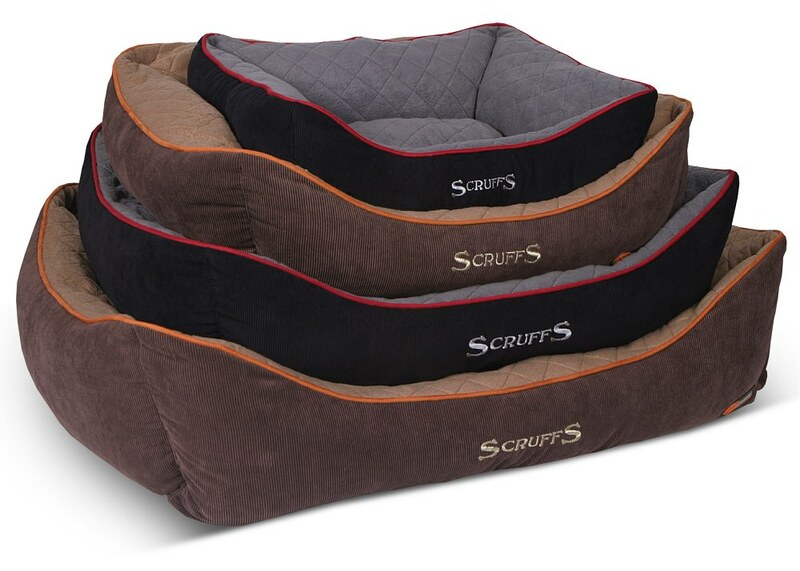 This month K9 Magazine has teamed up with Scruffs® to offer one lucky reader the chance to win a Thermal Care package, including a self-heating pet bed, jacket and pet mat, to help get you through the cold, winter months. 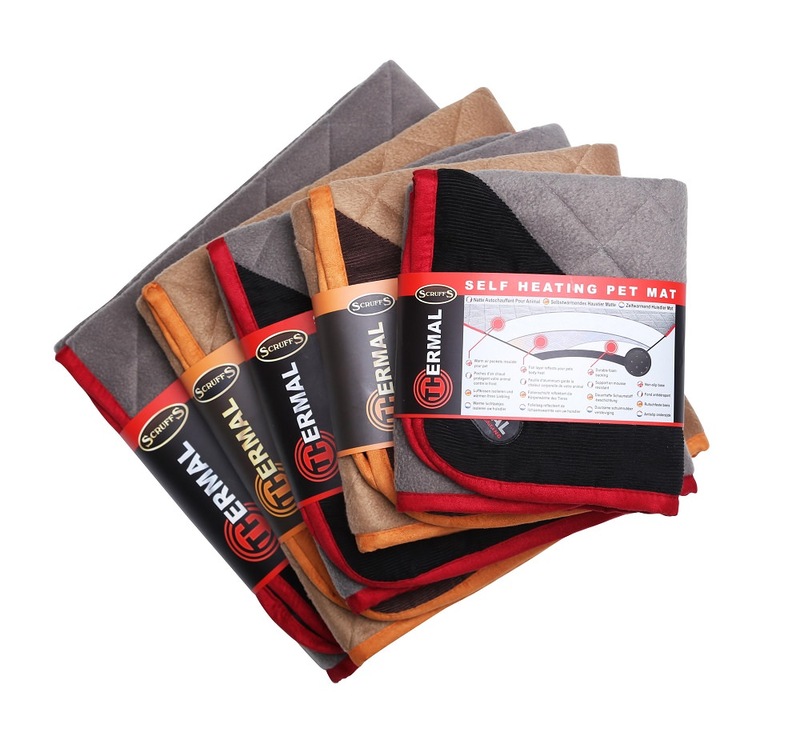 They are an ideal choice to keep your pet warm on those cold winter nights. Each bed contains a foam layer, backed with reflective foil. This layer is sandwiched between quilted polyester fibres and the beds main fill, it reflects body heat back to your pet, keeping them warm. The quilted hollow fibre lies beneath a super soft fleece cover this layer holds warm air around your pet providing added insulation. 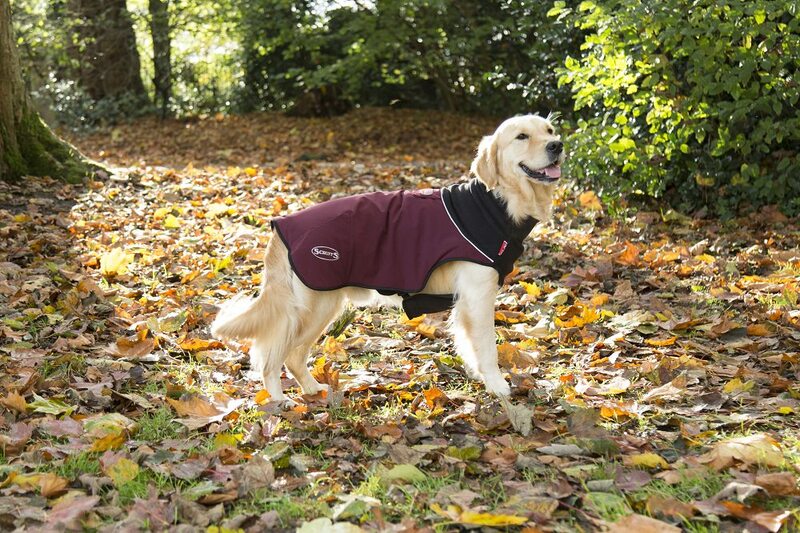 This jacket provides warmth to your dog’s muscles on those brisk morning walks. A soft shell exterior gives excellent protection against wind and rain while retaining its breathable qualities. So what are you waiting for? Enter this competition to win our Thermal Care Package. 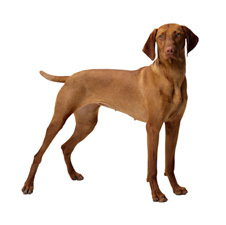 All you have to do is comment on this post, telling us your dog’s breed, leaving your email address hidden behind your username. Next Post: Win a Bundle of Pet Munchies Treats!